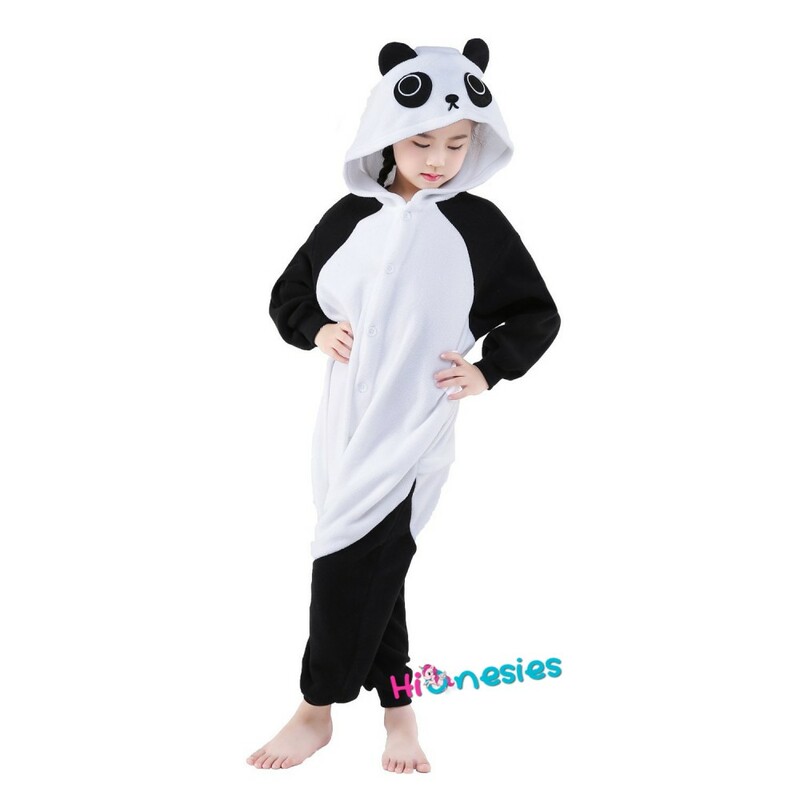 Great panda pjs, has lasted very well, my son has had it for over a year. My little one loves this. He hates wearing PJ's or anything but underwear at home but he adores his PJ's and will wear them. the zipper in the back was useful too! I bought the largest size available for my 10 year old son who is about 145cm tall and weighs 74lbs. It fits him perfectly and washes well. They are a great fit. My daughter loves these pajamas. They are a great fit. Fits great..my daughter is 10 and 4'9..she loves its. This Onesie was a huge hit with kids and adults alike. 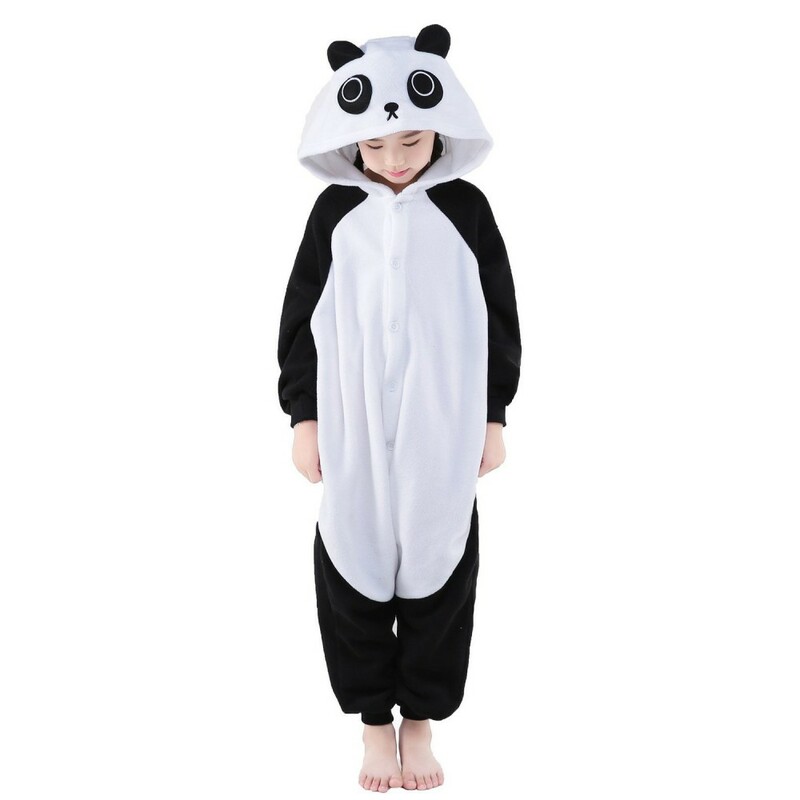 I bought this one (and a few others) for my 6 year old daughter and received so many compliments and inquiries. 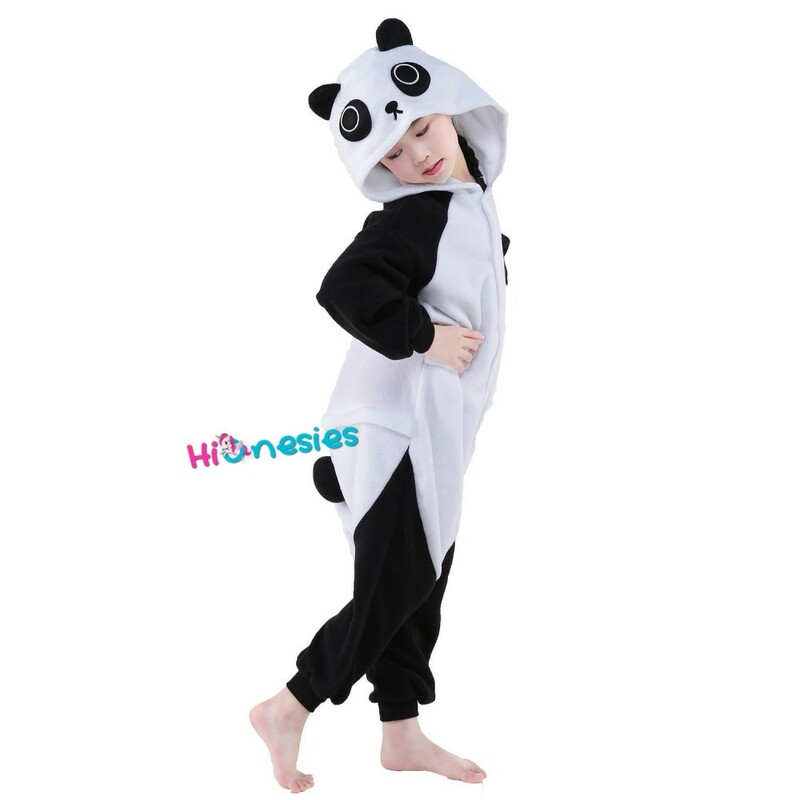 Silky soft and durable for 6 year old. I ordered a 115cm for a young 6 year old who is thin and on the tall size. The sizing guide provided was pretty accurate.